This class is hands on, you get to make and take home two beautiful jars of your own handmade pickled eggs and lemons from Gracey Lane Farm. Curious about pickling and preserving your foods? Learn why it’s a good skill to practice and how it can transform your food into long lasting, healthy and beautiful ingredients. 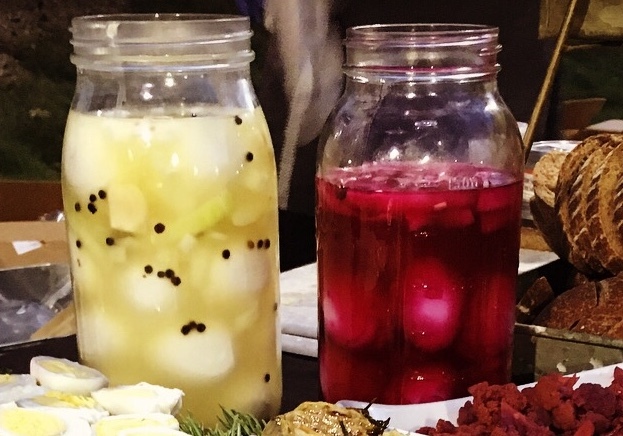 In this series, we will be focusing on preserving and pickling with 2 different methods. Using salt to preserve and vinegar to pickle. 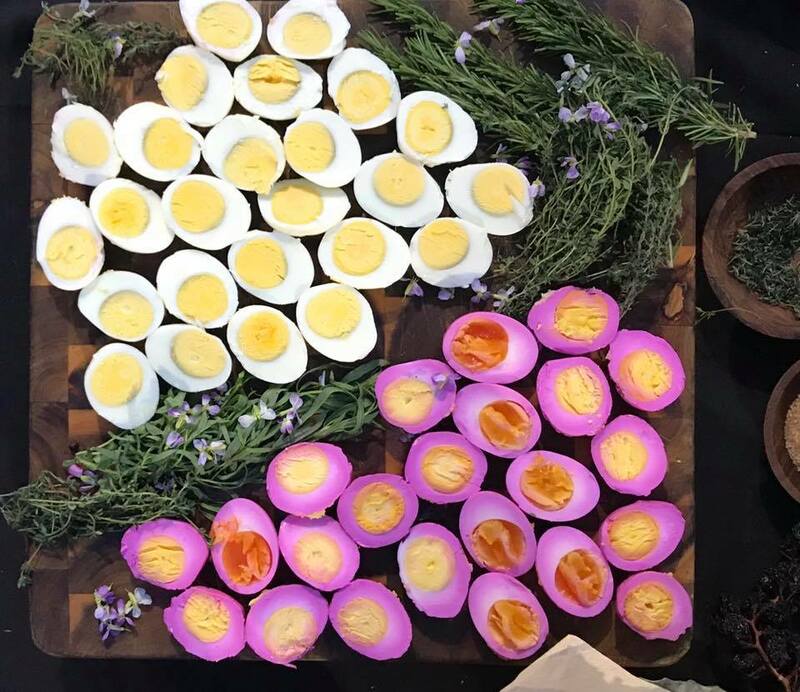 The fun thing about pickling eggs with beets is that they turn into a beautiful pink colored egg. They can really jazz up any appetizer or cheese plate and everyone will take notice! 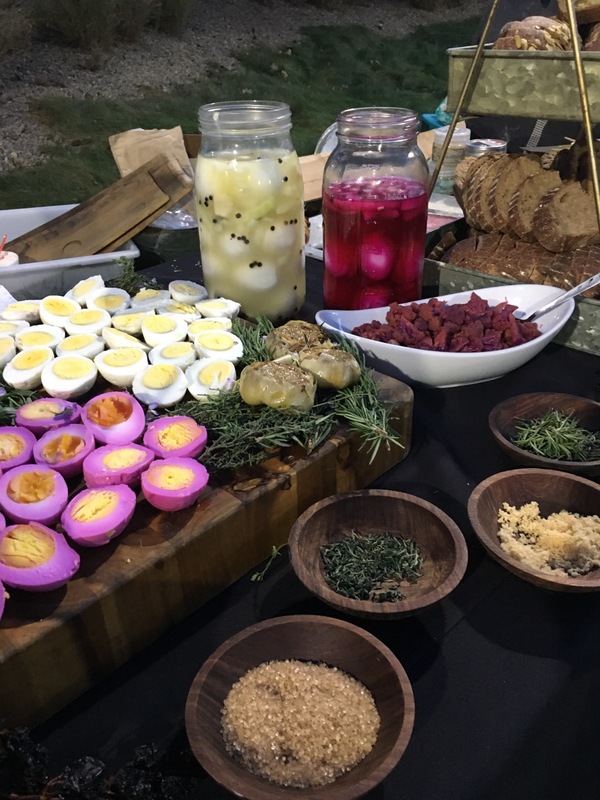 The bonus is that you can also enjoy pickled beets along with your eggs, a great flavor combination and a 2 for 1 pickle. 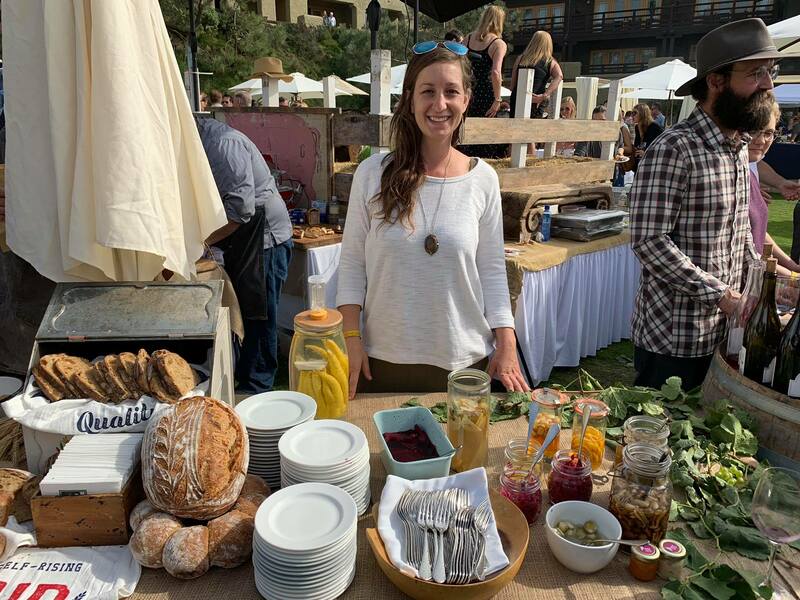 The Ellyse Briand, The Culinary Gardener will walk you through the whole process of going from raw eggs and beets to pickles. We will be making a vinegar based brine together in class and flavoring with spices, salts and aromatics. 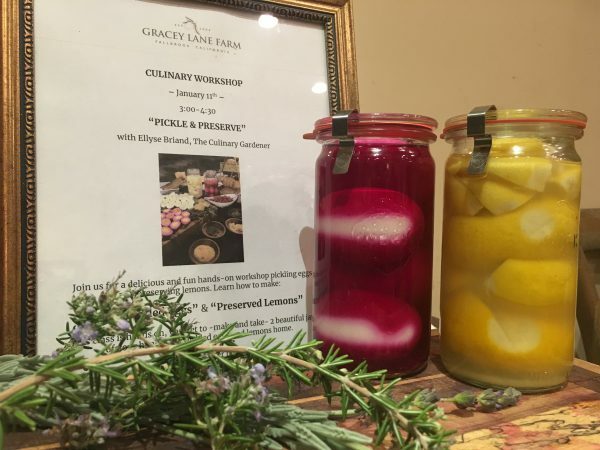 Preserving lemons is really an ancient practice to preserve the harvest into the winter months using salt. Salt acts as a preservative by inhibiting the growth of molds and bacteria and this method couldn’t be easier to learn! Many times you see preserved lemons being used in chicken tagine and other Moroccan or Northern African dishes, but it can be used for so much more to brighten any dish. Ellyse will walk you through the process of salting the lemons to cure, the hard part is waiting for them to be ready to use! Sign up today and join us for a delicious afternoon!